1000 Litres GP413 Multi Purpose Cleaner. Suitable for a wide range of cleaning tasks. Ideal for cleaning painted surfaces, vinyl, plastic & glass. Removes flies, traffic film & nicotine stains. Superb manual upholstery & carpet cleaner. Can be used as a pre spotter. 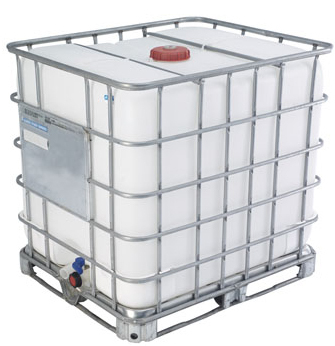 For bulk quantities on this or any other items please contact us on 01473 636663 for details.